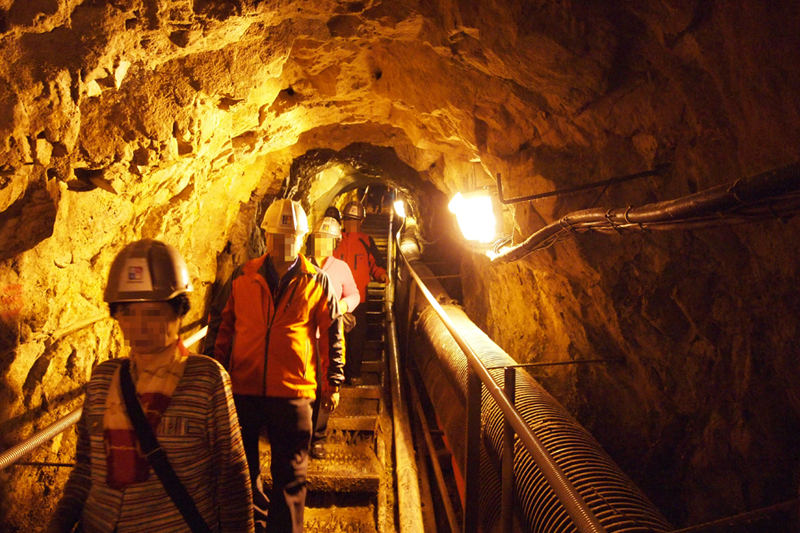 For the Adventurous & Daring – The Definitive guide to exploring Korea’s (and the world’s one and only remaining) Demilitarized Zone. I’m writing this article to let you guys in on Korea’s best secret – exploring the DMZ area only about 1 hour north of Seoul which divides the North and South Korea. As a tour operator and agency owner here in Seoul called Cosmojin Tours, I’ve arranged countless trips to DMZ. In particular I arrange DMZ excursions for inbound tourists to Korea & Seoul metropolitan area. If you are looking for day excursions from Seoul, DMZ tour is the perfect getaway you have been looking for. It truly is an once in a lifetime opportunity to explore a only demilitarized zone in the world in existence today with a physical buffer zone stretching for 250km and 4km wide which has been in existence for nearly 70 years now. For the thrill seekers and adventurous like, you get to see firsthand, one of the most militarily armed places on earth. 2, Panmunjom: now located in North Hwanghae Province, was a village just north of the de facto border between North and South Korea, where the 1953 Korean Armistice Agreement that paused the Korean War was signed. The building where the armistice was signed still stands, though it is north of the Military Demarcation Line, which runs through the middle of the Demilitarized Zone. Its name is often used as an indicative term for the nearby Joint Security Area (JSA), where discussions between North and South Korea still take place in blue buildings that straddle the Military Demarcation Line. As such, it is considered one of the last vestiges of the Cold War. 3. 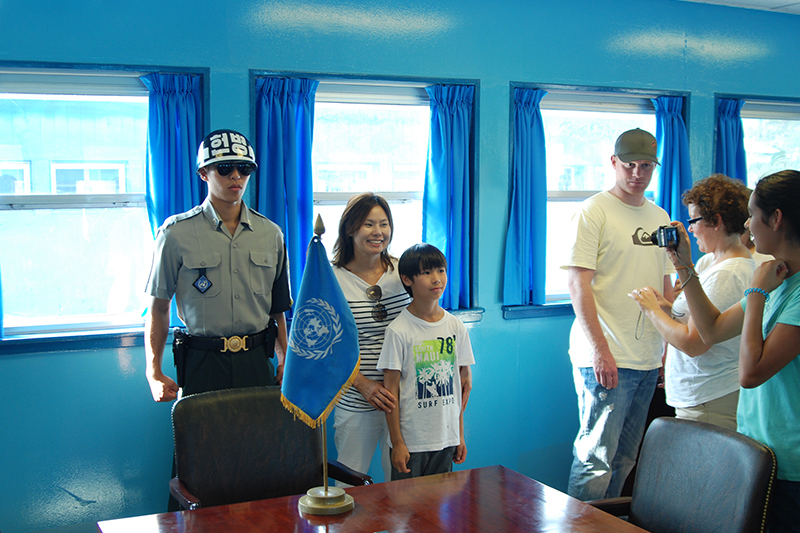 JSA area: is also known as Joint Security Area or where blue painted buildings are located. JSA area is the only place where South and North Korean Soldiers see each other in person, guarding from opposing sides of the border. For nearly 70 years this area has been jointly guarded by the U.N., American Armed Forces and South Korean army. What’s exciting is that the Blue house (blue, because it is the color of U.N.) straddles the demarcated border between north and the south. The blue building also has a conference room that stretches over in to the North Korea side, so it is actually permissible step over and in to North Korean side (only from the building). And on many occasions, many of our guests get to experience this unique opportunity to legally cross over to the Northern side (again, only inside the building). If you are looking for something to do, then make it your choice to travel with me to The DMZ. 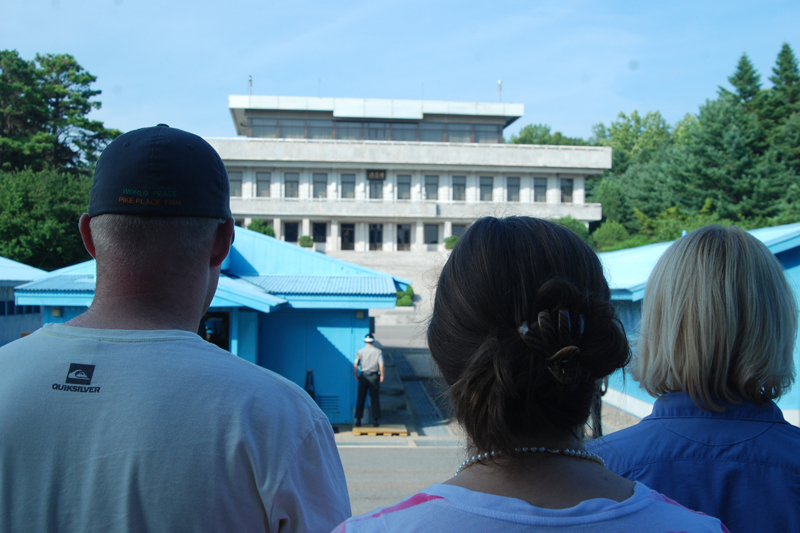 My tour agency has over 16 years of creating memorable and safe tours To Korean DMZ for over 16 years. I can arrange trips for you to DMZ departing at early morning or at noon. Cosmojin’s DMZ Tours make it easy for you by even picking you up and dropping you at your hotel of choice within Seoul Metropolitan area. If you are in Seoul area, stop by our office at: President Hotel #309 188-3 1(il) ga Eulji-ro Joong-gu, Seoul Korea 100-91 or call us locally 82-2-318-3405. CEO Cosmojin Tours, Seoul Korea.